Edwidge Danticat discusses DACA and how hurricanes and earthquakes have shaped how Haiti is perceived in the U.S.
Edwidge Danticat is a renowned Haitian-American writer whose work is rooted in her native country. 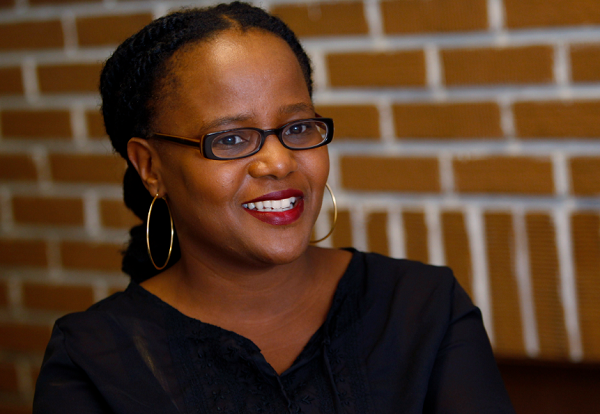 A conversation with renowned Haitian-American writer Edwidge Danticat. As a child in Haiti, she lived for many years in a state of waiting. By the time she was 4 years old both of her parents had left to work in the United States, but it took 8 more years for her own move to the U.S. to go through. Danticat now writes about Haiti from her home in Miami and thinks about how moving between countries colors the memories and histories that people pass on. Danticat presents the 25th Annual Stone Memorial Lecture on Wednesday, Sept. 20 at 7 p.m. in The Sonja Haynes Stone Center for Black Culture and History at University of North Carolina at Chapel Hill. Host Frank Stasio speaks with Danticat about her recent conversations with DACA recipients and how hurricanes and earthquakes have shaped how Haiti is perceived in the U.S. He used to tell us the story of working in a shoe shop and the Duvalier's henchmen, the Tonton Macoutes, would come in, and they would want the best shoes from the shop. And then the shop owner – who otherwise would go out of business because, you know, they could not be denied anything – Started having my dad sort of fit them with these cheaper shoes. And my father was always afraid that if one of them caught on that he would shoot him. So he sort of tells that story of being at the foot of a Tonton Macoute trying to fit a shoe on his foot and realizing that he could – you know if anything were to go wrong – lose his life over that one moment. 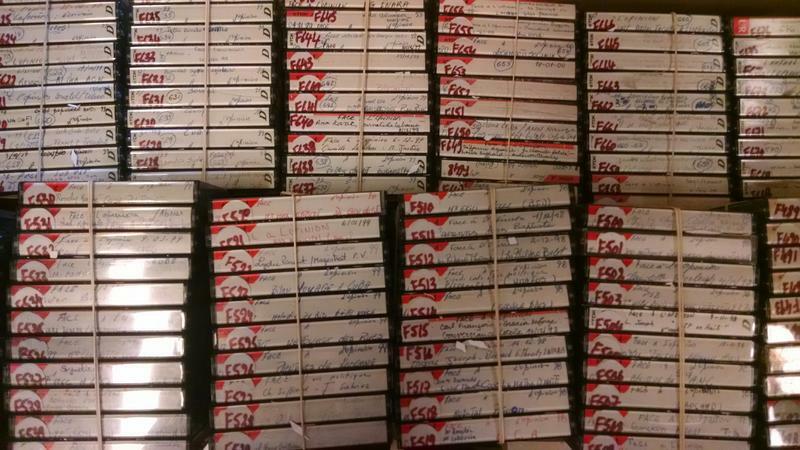 And there were very many moments like that for people living under the dictatorship. Really they are doing it on faith and on their ability to work. And just really they are taking a big gamble, not just with their own lives but with the future of their children at times. So those questions dominate my life – my thoughts – quite a bit because they've been at the center of my life. I've seen them in action. I've seen also the kind of resistance and scapegoating – especially in the time that we live in now – that immigrants get at the same time that they're here. And they're trying to contribute – trying to work – and trying to make better lives for themselves in a way that also intersects with being productive members of this society. Toni Morrison wrote a wonderful essay some years ago where she talks about – for a lot of new immigrant groups – the way that they become assimilated is by sort of taking on the [mentality] of racism and superiority. And so this is not part of my purview per se, but I think it's something that as immigrants – newly arrived immigrants – to keep an eye on … There is so much to learn from the African-American experience in this country. A couple of years ago my uncle – who had been coming back and forth to visit the U.S. for over 30 years – was 81 years old, and there had been some trouble in Haiti at that time. And when he arrived at the airport in Miami, he was asked how long he would be staying. He tried to explain that he would be longer than the 30-day visa allowed. And so he asked what he [called] temporary asylum, and so he was arrested. He was detained. His medication was taken away, and he died five days later chained to a hospital bed in the prison ward of Jackson Memorial Hospital here. Radio Haiti was the first independent Haitian radio station and the first public media platform to broadcast largely in Creole. Under the leadership of journalists Jean Dominique and Michele Montas, the station spent decades covering the social, cultural and political stories often ignored by most other Haitian media. Radio Haiti was shut down by the government a number of times and was under constant government pressure while it was on the air.